Push the doors of a world where your most precious being is king. Put the imagination in the service of enlightenment and create the wonderful childhood memories that remain in us for the rest of our lives. 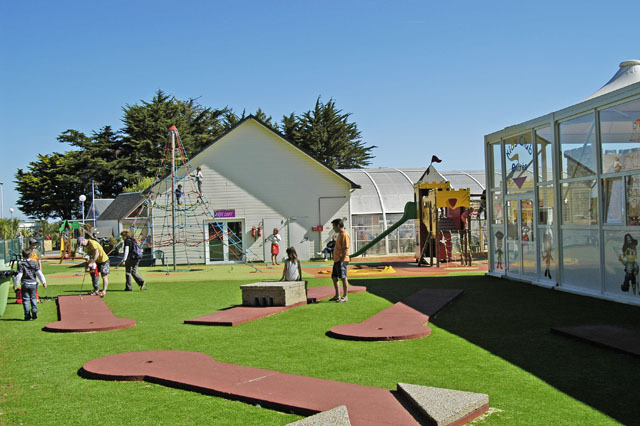 The children’s club at the 4-star campsite in Guérande opens its doors as early as the Easter holidays and welcomes children from 4 to 12 years old. 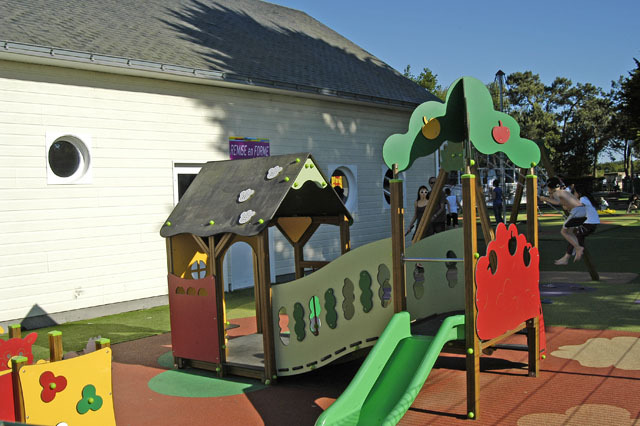 During the holidays, groups are separated into three age groups, 4-7, 8-10 and 11-13. All Facilitators are graduates of the BAFA (Facilitator’s Functionality Certificate) issued by the Ministry of Youth and Sport. Thus, they are trained to guarantee the moral and physical security of each child while proposing activities contributing to the development of each. 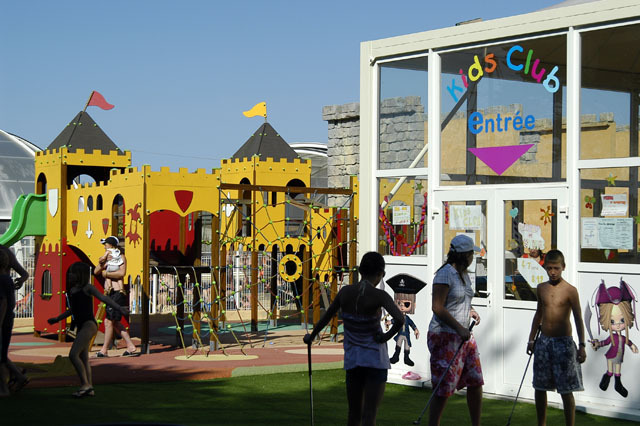 The Domaine de Léveno children’s club is located in the heart of a playground , close to the living space and the reception. 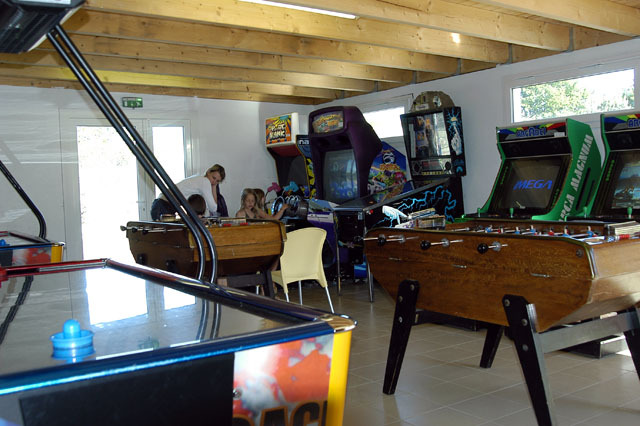 In July-August, it is possible to go there with the small tourist train of the campsite. 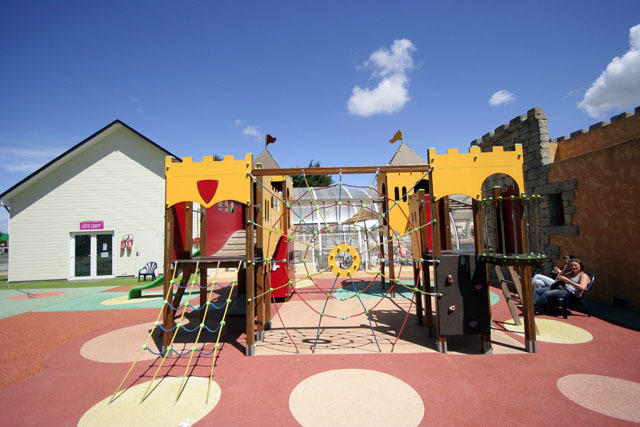 From the inside, we can enjoy the view of the water park and a play area with slides and colorful foam falling mats. 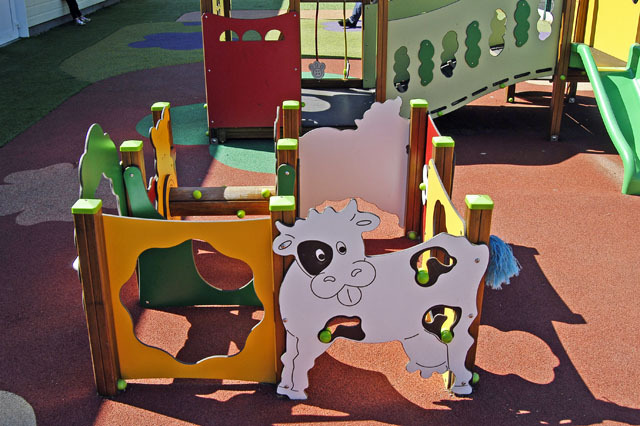 A varied program is based on the age of the children. 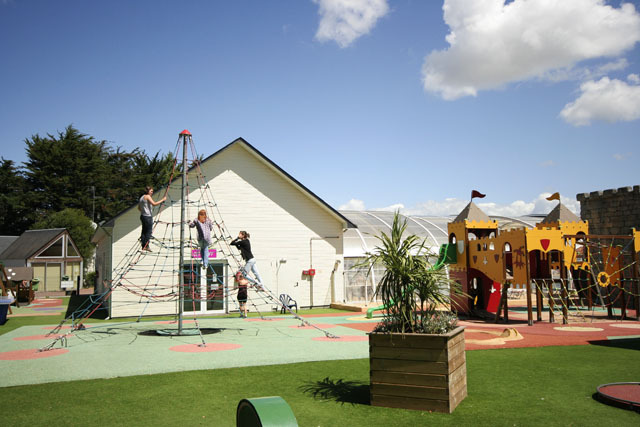 Between manual activities, great outdoor games and exceptional events, the large leisure areas of the holiday village , such as the meadow or mini educational farm, allow the full development of young occupants of the Pays de la Loire club campsite. Express yourself and let yourself be carried away by the madness of mini-discos of Léveno. In the presence of Capi, the squirrel mascot, your kids will jump into a mini boom with dancing and games around the big stage. All in an "evening like big" context with their favorite hosts. From 0 to 99, a time to share several times a week during school holidays. An amazing experience for kids , a sense of pride for parents. 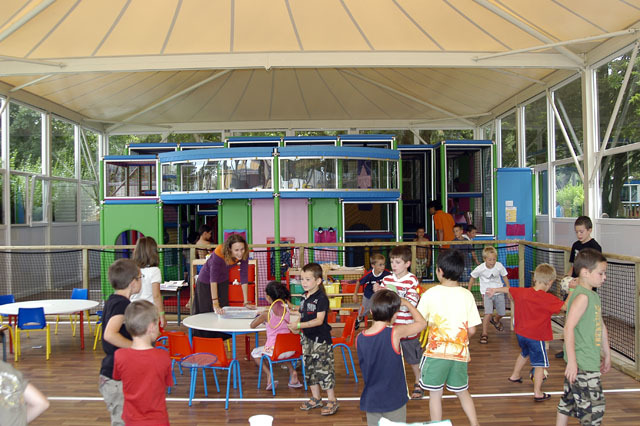 Every week, a big show is performed in the kids club to be presented to the public on the big stage of the campsite. 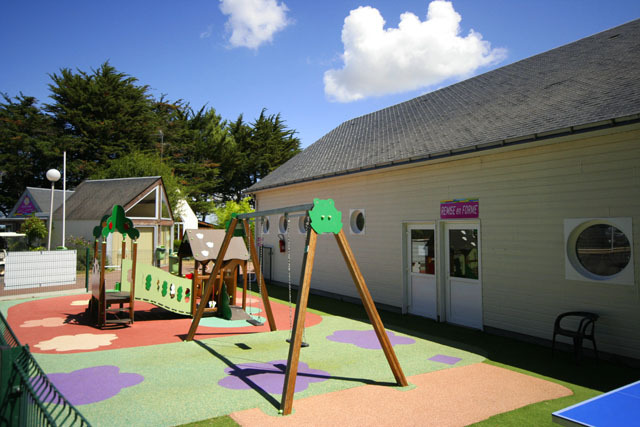 Propelled in real condition of representation, the stars of tomorrow will reveal perhaps during your holidays in the south of golf of Morbihan! 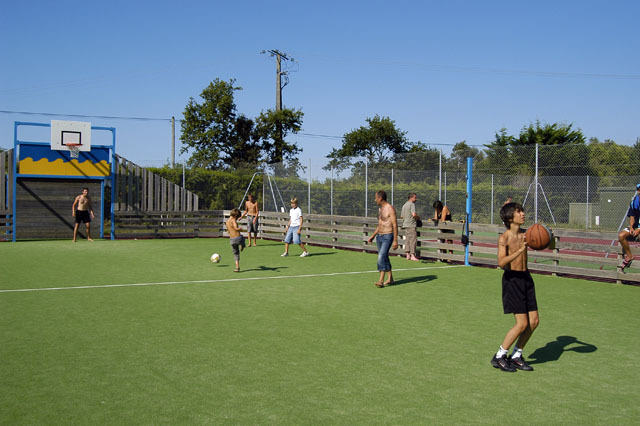 A participation of 1 euro is required for certain activities. 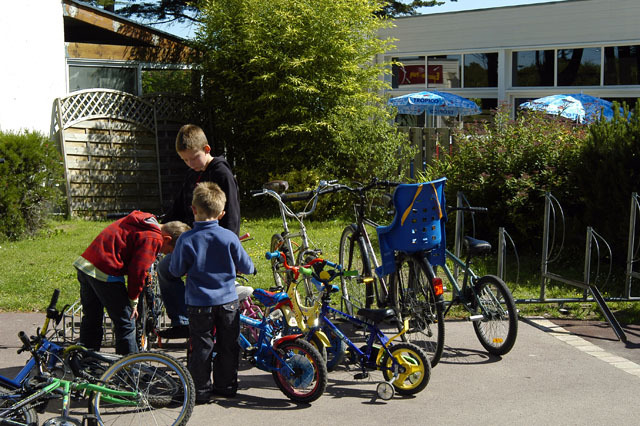 The maximum capacity of the mini club is 30 children and is on registration. 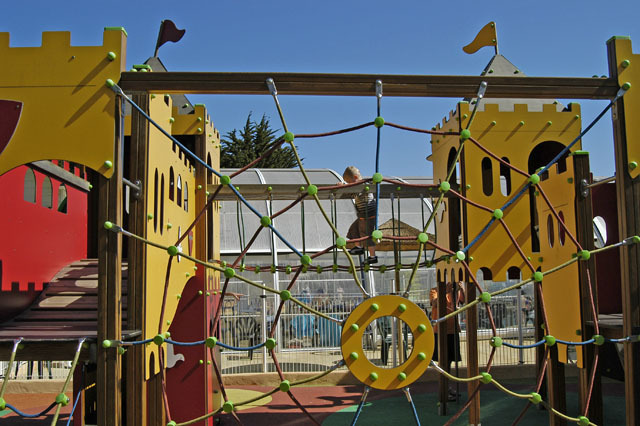 Depending on the affluence, the campsite reserves the right to limit access to 3 half-days per child for a stay of one week.